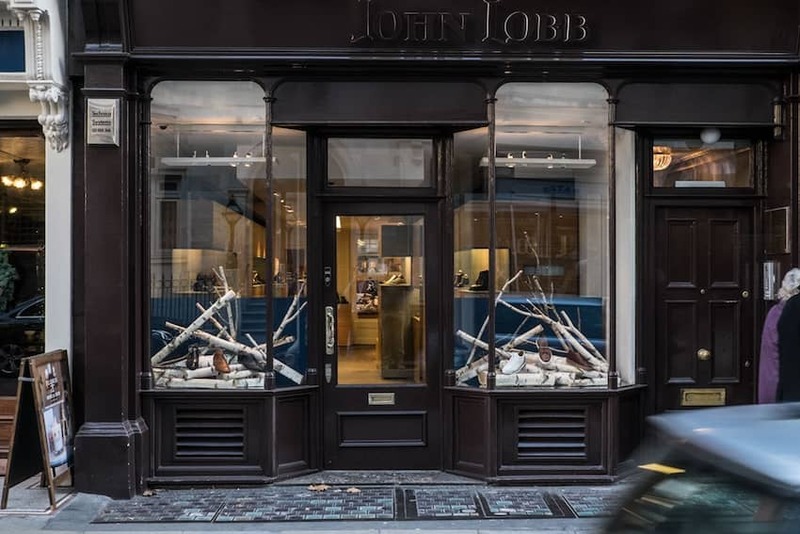 Established in 1866, John Lobb is amongst the finest boot makers in the world, and continues to uphold its values of unrivalled craftsmanship and innovation. Alongside its made-to-measure service, John Lobb offers an extensive ready-to-wear collection produced at the company's own workshop that opened in 1994 in Northampton. The John Lobb workshop, known as Westminster Works, gathers highly skilled craftsmen and it is located in the heart of town, as well as at the heart of traditional English shoe making.